In the last few years south coast based board designer Charlie Grey has built himself a solid rep as a custom SUP shaper. 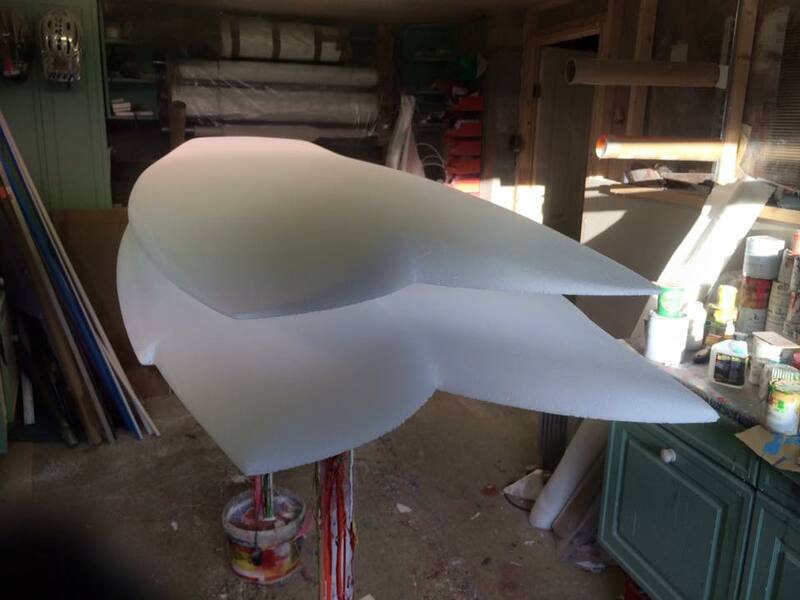 Happy to mow foam on any style you desire we caught up with Charlie for a natter about all things custom stand up paddle board. 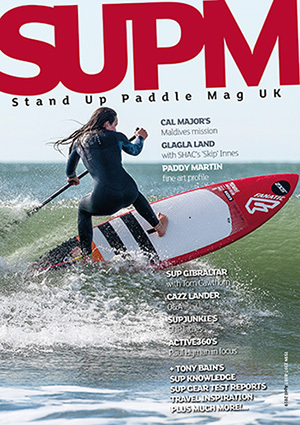 Firstly tell us a little about your background – how and when did you get into SUP? 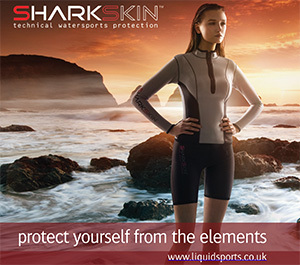 I have always been around watersports my whole life, I grew up as a kid water-skiing from the age of about two on a lake in Sussex, I then went on to do a little windsurfing back in the early days. I spent a number of years racing dinghies on the school team and continued water-skiing for many years and then also got into wakeboarding when that first came to the UK in the ‘scurfer’ days. It wasn’t until a few serious injuries stopped me from skiing so hard that I then started to surf. 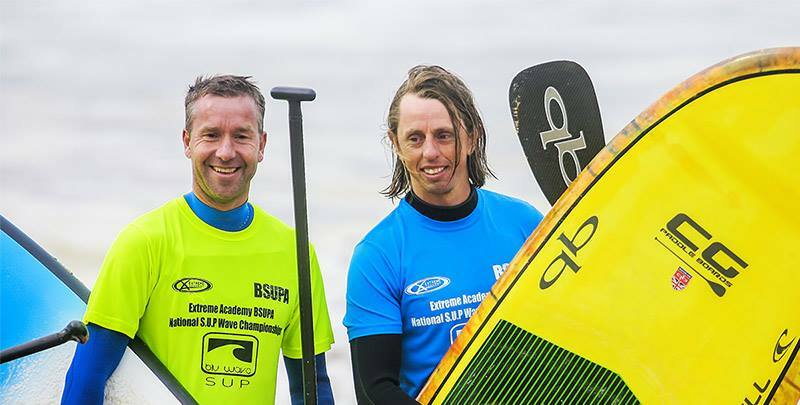 A number of years later I re-discovered windsurfing and then also SUP when it first came to the UK in about 2007. From there I spent a few years free surfing before getting my first 12.6ft to compete in my first race which was the Paddle Round the Pier 20mile ocean race. After that I was hooked. I went on to be on the Fanatic international team before I decided to start building my own boards. Over the years I have raced all around the world from Hamburg, Germany to Dana Point, California, and then went on to represent the UK at the worlds in Peru in 2013, which was an amazing experience. When did you shape your first board and what made you want to go down this path? I built my first SUP in 2010. 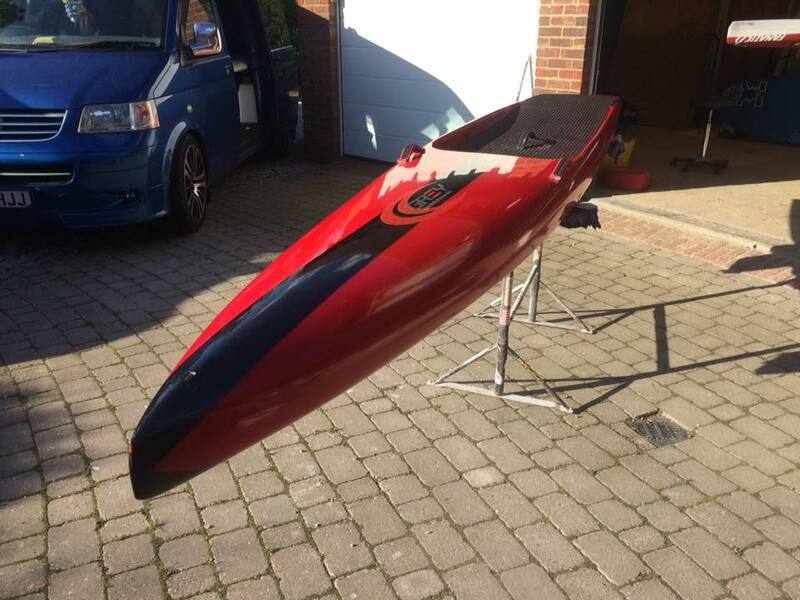 Technically that board I did not shape as it was a 12.6ft super light hollow moulded carbon copy of the board I was using at the time for racing at the London Boat Show indoor event. Shortly after that I hand shaped an 8.10ft surf SUP and to my surprise it rode great. However I could already see how I could improve it and build boards that were designed more around the types of waves I surfed and types of boards I liked to ride. At what point did you think starting a custom shaping business was a good idea and why? Do you specialise in any particular type of design or are you happy to mow foam for all comers? Generally most of my boards I build are for people that have been paddling for a number of years and have got to the point were they can’t get what they want from a catalogue or website. They are looking for something more specific to their needs, but that being said I have also done boards for relatively new paddlers. The main thing I focus on is trying to give people good honest advice and help people find the right board that will benefit there paddling the most weather its one of mine or not. What shapes (to date) are you most stoked about completing? There are two shapes that have been magic that you couldn’t pry from my hand for any amount of money and number of people have tried! The first being the fish; I built it for the weak and mushy waves we generally get a lot of the time in the UK. It was the board I loaned to my friend, I mentioned earlier, and which then got passed around a stack of people all giving great feedback. It has literally been surfed to death but like all magic boards I will never get rid of it. I do think I have now found a new and improved replacement though. The second was my first 14ft downwind board. I just get on that thing and fall in love every time. It just feels like I can totally relax on it and let the board do all the work and I can just focus on having the best time. That board is still very much alive and well and going strong. There are a few other new ones that I am really excited about but still in the process of tweaking. I think there could be another magic board soon. If you had to pick a style of board to design what would it be? Come back to me in a few years and ask me that one again and I probably still wont be able to give you an answer. I love every side of the sport and love designing pretty much anything so it’s impossible to pick one. Generally most of the tools are similar to what you would use for woodwork. For hand shaping the main one is my skil100 planner witch is from the USA and around 55 years old. Shapers love them and it’s amazing on big long SUPs. The other main tool that gets used a huge amount is my rotary sander. Doing race boards I can end up spending a good 6 hours behind it in one go! Along with that there are various air tools, hot wire cutters, routers and a large number of little hand tools, some off the shelf and some custom made. Then yes there’s the CNC. 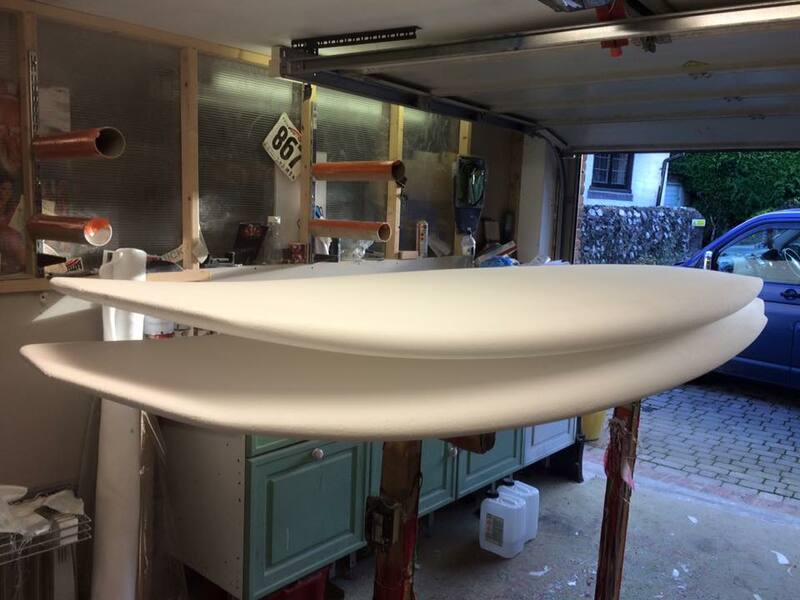 It can cut up to 18.6ft long and up to 31” wide which is the largest surfboard machine in the UK and possibly Europe. I built it myself just over a year ago as there was nowhere I could get a race board cut. It was two years of planning, designing and building to get it up and running but the accuracy it gives on large boards and the ability to make and keep track of small changes is amazing. It allows me to do things I would never have been able to do by hand and also be able to offer a service to people who were in my position before. How much of an outlay was it to set yourself up? I have invested a huge amount on tools over the years. You can get cheap tools but like with boards when you use them every day it pays to get good ones that last and they don’t come cheap! The CNC was also a huge investment. If I was to say the router bit alone for that was over £700 you can get a idea of how big I mean, but one that I felt was important to progress my designs. There are only a few suppliers of suitable materials in the UK I regulaly buy from. Even buying in bulk there is not huge savings to be made. 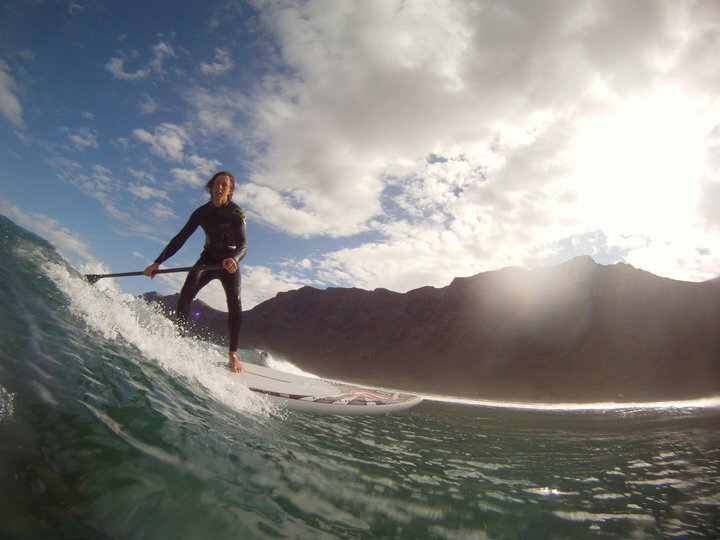 SUP use three to four times that of a surfboard and the materials are not cheap. Do you test your own creations or are you happy working from customer feedback? I like to test all my boards were possible but customer feedback is just as important. I feel it’s important to try and meet customers face to face to understand exactly what they are looking for. Ideally I try to go for a paddle with them to understand them as much as possible. Does custom board building have an influence on the production industry? In ways yes. Trends that start in the custom world do tend to get taken to the production market. Quite often, however, it can take over a year to see them in the stores. What SUP design traits do you think we’re going to see in production boards that have been nailed in custom shaping bays first? All boards start off the same. It’s just weather it is a one off for a customer or it goes to production. It’s when you take a board and tailor it to suit individuals needs and build them their magic board that you can consider you have “nailed it”. It’s great to see designers trying new things both from the custom guys and the ones working for the big brands. I think it’s important to take note of it all, it works both ways: custom learning from production and production learning from custom. It’s all good. 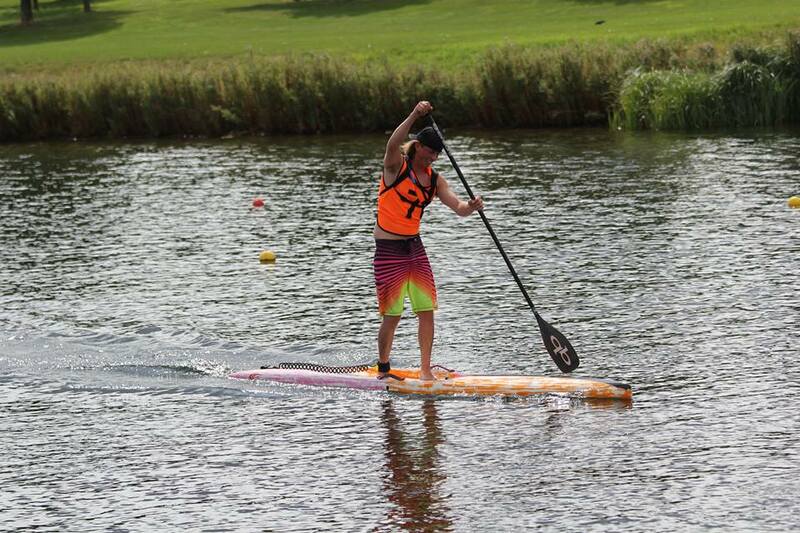 Why should a potential customer consider custom SUPs? There are hundreds of reasons from tailored size and shape to custom colours and work ethics. Who are your shaping heroes and why? Jerry Lopez – he doesn’t need any sort of explanation. Hobie Alter is another. He came up with so many designs and not just in the surfing world. I also really admire Steve and Dave Boehne. They really seem to understand SUP’s and have some great looking boards. 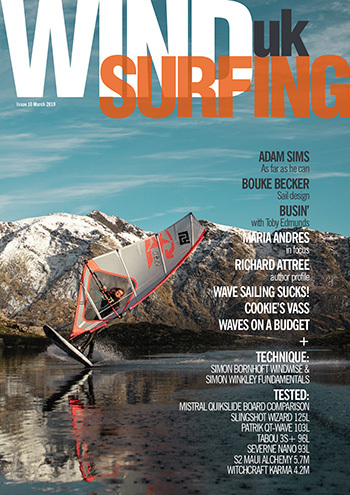 What do you get more fuzzy feelings from – being on the water and nailing a move or route or stomping a new shape? I don’t think you can really beat the feeling of designing and building a new board to then go out on it and instantly feel the magic. Yes just a big thanks to all my friends that I paddle with, all the guys and girls that have given me the chance to build boards for them and for every one that has given me support over the years for what I do.